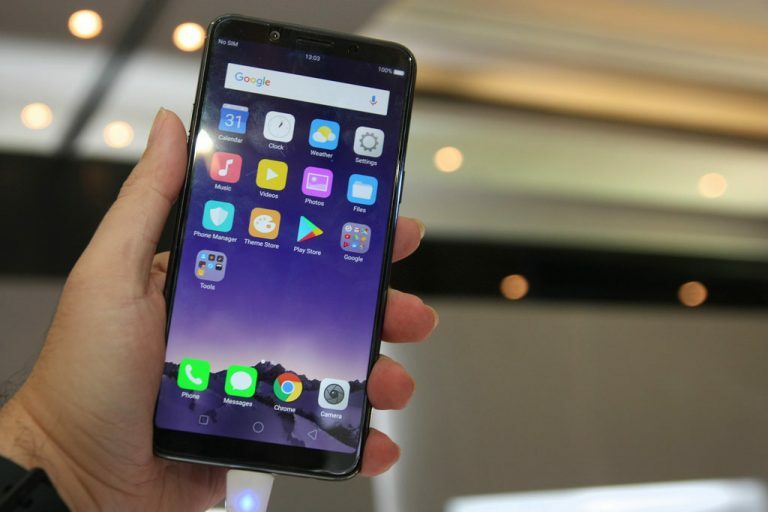 Guangzhou-based BBK Electronics smartphone makers Oppo and Vivo will likely manufacture their crucial components locally in the next one year as the government delayed the imposition of duties on the key parts, Business Standard reported, citing sources. According to the report, the sources said that the firms had pushed for postponing the imposition of duties to April 1, 2020, from the earlier date of February 1, 2019. The paper said that South Korean electronics major Samsung will start making its components locally from April 2020 as soon as the duty is imposed and the production will start at its Noida facility. The sources told BS that Samsung was pushing for the import duty deferment as the company cited that it would hamper investment in the local ecosystem they were building. “Many would also have to find suppliers of those components while others may have to put up a plan in coordination with their existing suppliers, who would have to start producing parts. It is a step in the right direction,” a source was quoted as saying the report.